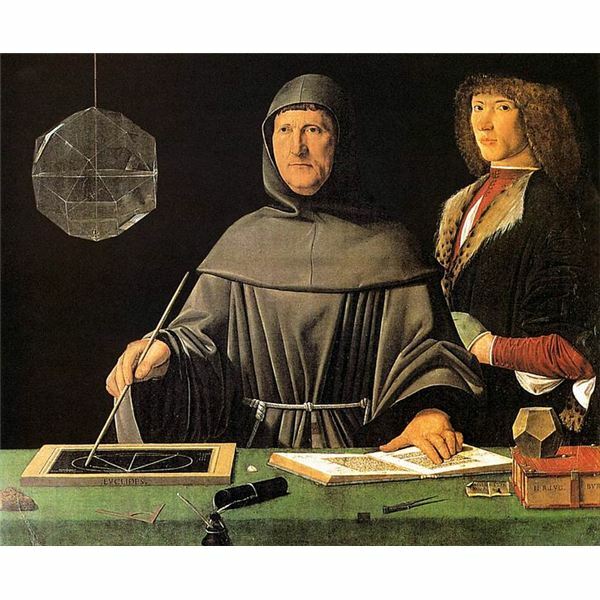 The origins of the accounting cycle can be traced to the Renaissance Era (14th – 16th century) through the works of an Italian Franciscan friar by the name of Luca Bartolomes Pacioli. The bookkeeping instructions were included in Fray Pacioli’s book The Summa, which contained 36 chapters about bookkeeping. It was not introduced as an accounting discipline but as part of mathematical procedures, which merchants could utilize in monitoring their assets, liabilities and investment exposure (capital). It basically involved the acts of journalizing, posting and balancing the journalized entries in the ledger by way of the double-entry system of recording. However, the procedures culminated with the trial balance preparation since trading during those days was not as complicated as it is today. Why Follow the Accounting Cycle? The cycle starts with the identification process. This task refers to the act of identifying if a transaction is attributable to the business organization. It should be properly established that it is not a transaction or matter pertaining to personal deals entered into by the business owner or of a company officer. To perform this accounting procedure, there should be a source document from whence the details of the transaction are extracted. These are also known as supporting documents since it is important for a transaction to be legal, appropriate and valid as evidenced by written or documented proof. Know the different types of source documents used in identifying a transaction as well as the information required. What Info Should a Donation Receipt Include? For How Long Should Source Documents Be Retained ? After identifying a transaction as one that is attributable to the business, the next important step is to analyze the result. What accounts are affected? Which of the affected accounts will be debited and which one will be credited? Will it have an increasing or decreasing effect? However, the analysis process is not as simple. There are accounting principles that should be carefully considered when analyzing transactions. These are (1) Revenue Recognition (2) Matching Principle (3) Cost Recognition (4) Going Concern and (5) Conservatism. Revenue recognition principle pertains to income that is recorded in the books of accounts once the goods have been delivered or the services have been rendered. This is regardless of the payment conditions, to which the actual receipt of cash may take place on the day of delivery or on some later date or even after the accounting period. Accrual Basis vs. Cash Basis Accounting: What's the Difference if the Business Uses One or the Other? This principle serves as the guideline in determining the expenditures to be recorded in an accounting period. 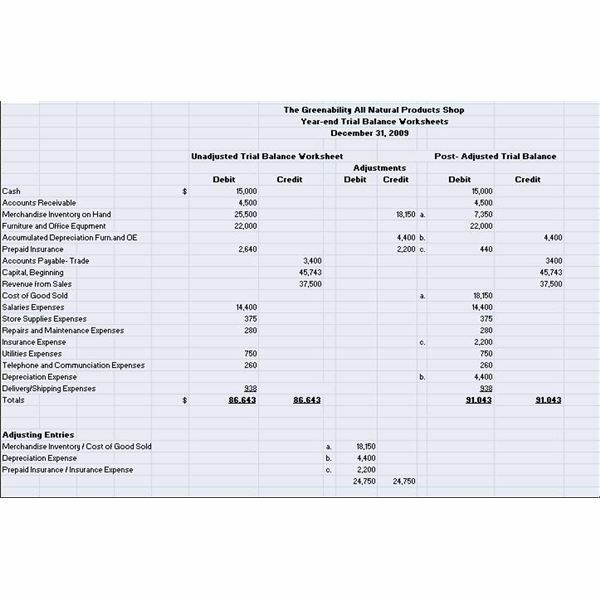 Similar to the revenue recognition principle, the matter of analyzing costs likewise includes the evaluation of expenditures that are current or prepaid. There is also the matter of determining whether or not goods or services acquired via credit deals should be recorded as outright expenses. In adhering to the principle of matching revenues against costs, there is much emphasis in recording only the costs that were incurred in relation to the generation of income. Otherwise, the accounting entries should put into effect the capitalization of costs or recognition of an asset account. This is in view of the future years' benefits that can be derived from the cost incurred. What Are Period Costs in Accounting? This principle addresses issues pertaining to long-term assets, long-term liabilities, and how they form part of the company’s capitalization fund while operating as a going-concern. The basic assumption when analyzing is that all transactions entered into by a business entity are geared toward long-term objectives to prolong an entity’s legal and sustainable existence. Saving vs. Investing: What's the Right Balance? 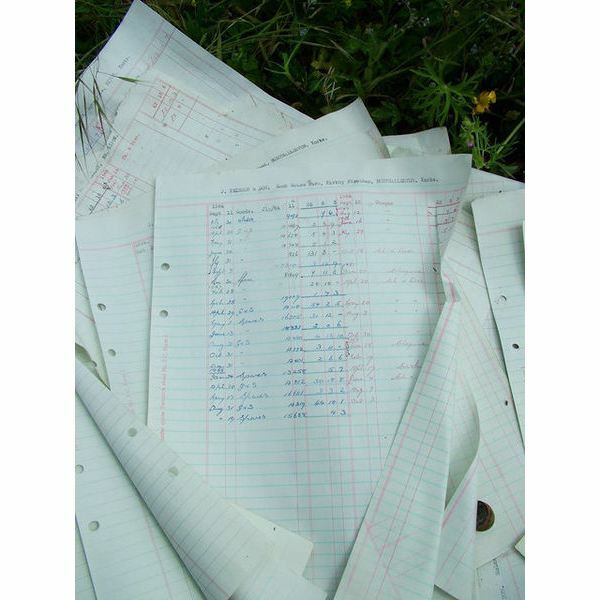 After the transaction has been analyzed, the accounting entries are journalized in the General Journal book. The latter serves as the master record of all explanations, entries and references of the amounts posted in the General Ledger. The use of accounting software makes this function easier to perform as it automatically generates the accounting entries. Nevertheless, it is best if the person handling the bookkeeping functions ascertains that the generated entries are accurate. This is the second to the last step of the bookkeeping process; hence, due care and diligence should be applied when posting the entries. 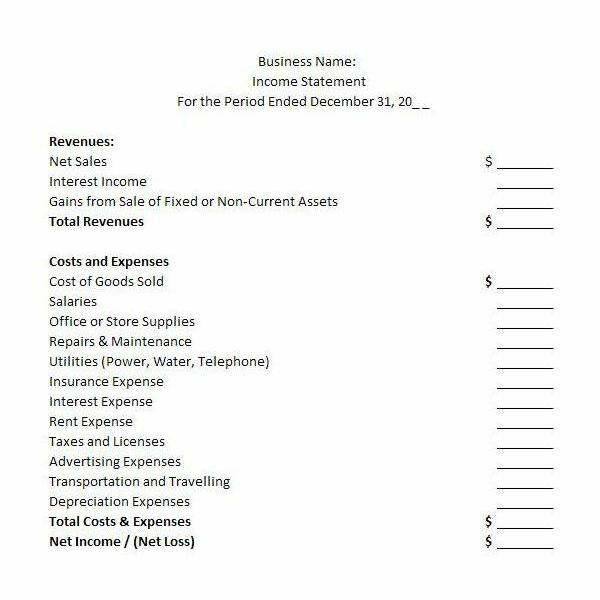 The general ledger is best kept as error-free as possible since it is often referred to as “the book of accounts" and mirrors the recording methodologies of a business entity. 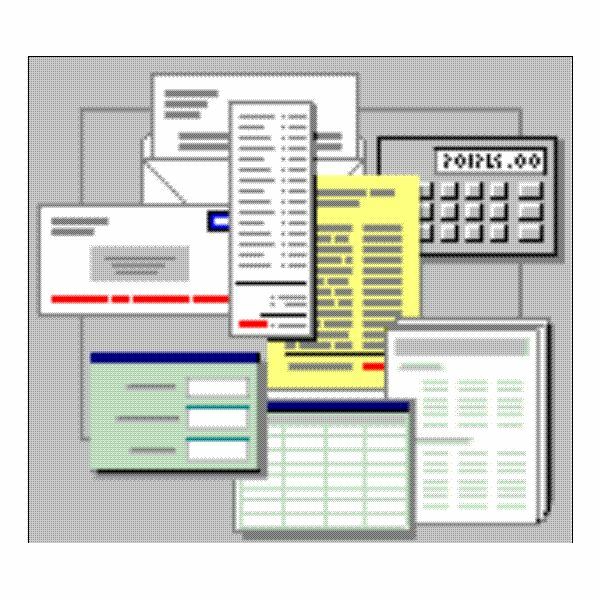 The set of bookkeeping steps and procedures begins with identifying, continues on to analyzing, journalizing, posting and then ends by proving the equality of the GL balances. These actions are repeated as a sub-cycle throughout the entire accounting period. 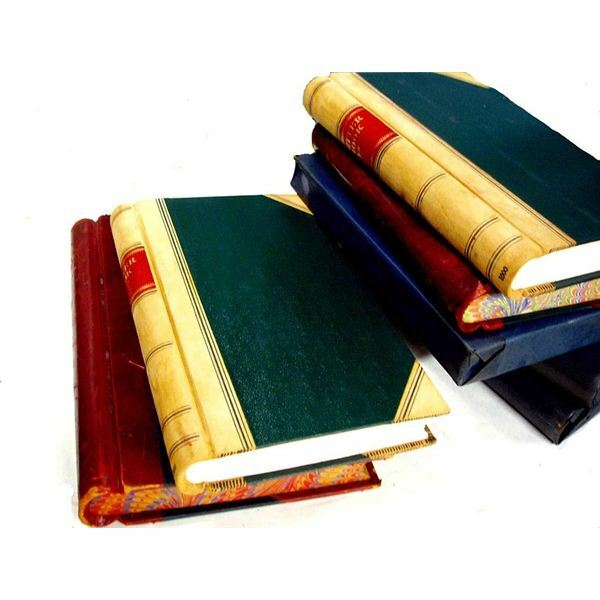 On the final month and before the year ends, preparations for the closing of the GL books take place. The year has ended and every loose end is about to be tied-down by proving the equality of the general ledger balances one last time. The income and expense accounts are about to be zeroed-out and the real accounts will be forwarded to the incoming year’s new book of accounts. Once all these finishing touches have been completed, then the final stage is set for the preparation of the business entity’s financial statements. Image: Ledgers made at Cowans, Edinburgh by Edinburgh City of Print under CCA-SA 2.0 Generic. 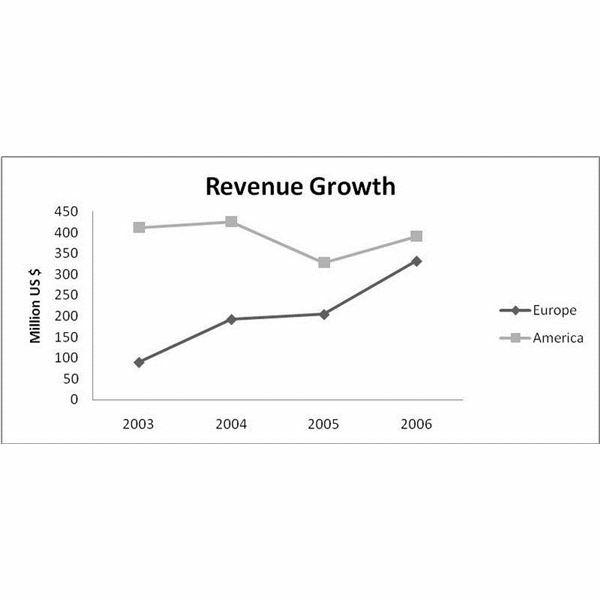 Image: Revenue Growth by Anup Sankaran under public domain. Image:Jacopo de' Barbari – Portrait of Fra Luca Pacioli and an Unknown Young Man – by Web Gallery of Art (#1269) under public domain. 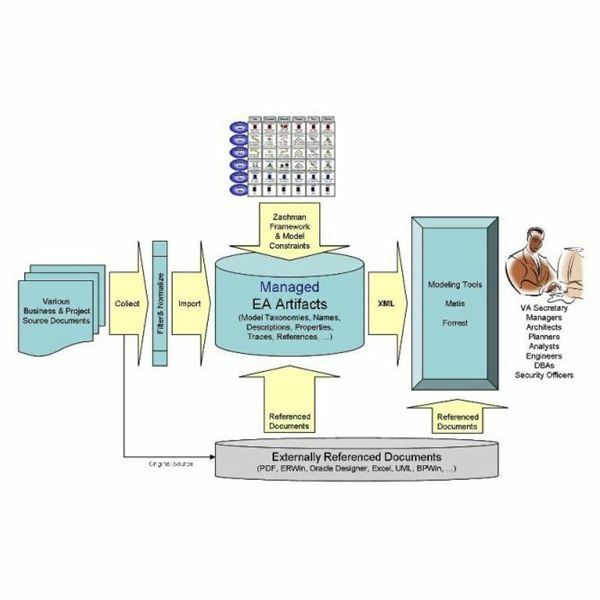 Image: VA EA Repository Introduction EA information is collected from various business and project source documents by va.gov under public domain. 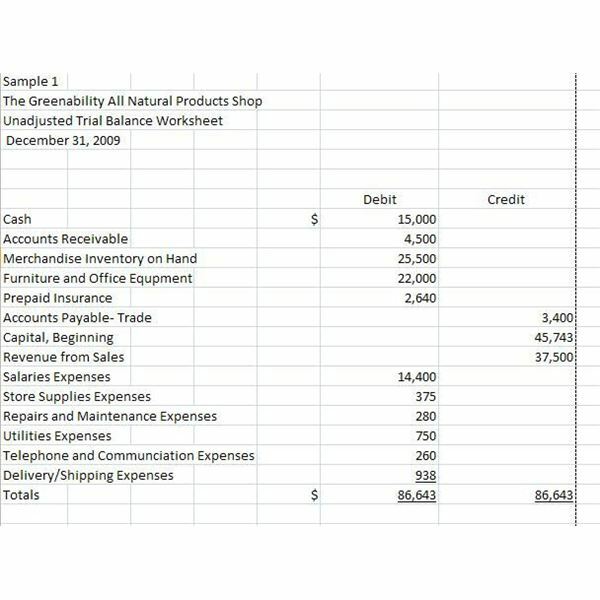 Screenshot images of trial balance , year-end worksheet and income statement template were created by the author. Image: Expenses by Author Unknown under public domain.